If one thing is clear about the future of war, it is that operations and communications must be connected and integrated. The military is going about this through a variety of efforts that include concepts such as multi-domain battle – which seeks to integrate operations and coordinate seamlessly across the five domains of war as opposed to the antiquated domain-specific approach to solving problems – and the so-called third offset– the brainchild of Deputy Defense Secretary Bob Work, which seeks to offset adversarial gains through initiatives such as man-machine teaming and autonomy. While public remarks on these emerging concepts have hovered at high levels describing mostly visions and what might be in the art of the possible, Work described something called the Joint Interagency Combined Space Operations Center (JICSpOC) as the first organizational construct of the third offset. “Because of the NSDC, the NRO is better postured to assure continuation of its mission-critical capabilities in support of national leadership, allies and partners, the Intelligence Community and the Joint Force,” NRO’s director Betty Sapp provided to C4ISRNET in a written response to questions for this article. Space is considered by many to be the most important capability available in the military essentially enabling every single operation from location, timing to computer operations. 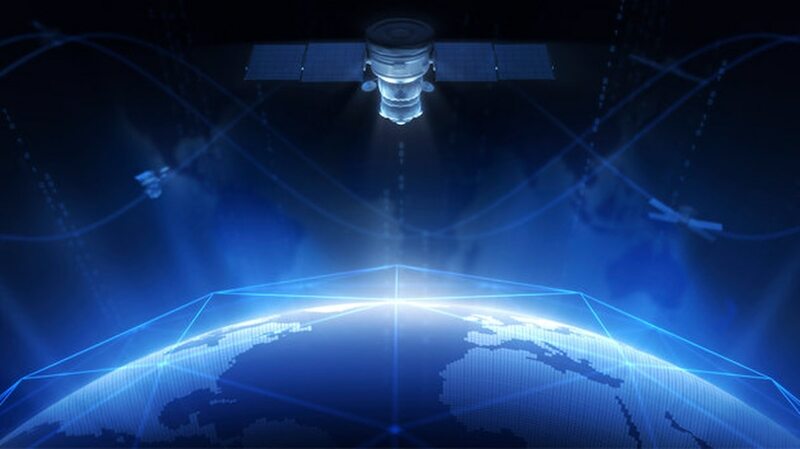 China’s test demolition of one of its satellites in 2007 was considered a watershed moment as the thousands of debris hurling around Earth’s orbit at thousands of miles per hour posed a real threat to the amalgam of military and civilian satellites in orbit. Additionally, nations such as China and Russia have heavily invested in anti-satellite capabilities. With the continued threat to space assets, officials view the NSDC as a critical enabler for warfighters and commanders. As the first organizational construct in the third offset, Buck mentioned the next-generation battle management command and control capabilities – as defined in a Joint Emergent Operational Need under the Enterprise Space Battle Management Command and Control (ESBMC2) program – under the guise of capabilities the NSDC will possess as it applies to the future or multi-domain battle and the third offset strategy. NSDC has conducted seven experiments since its creation designed to both inform battle management and command and control system requirements, and prove the case for a unity-of-effort approach in protecting national security space mission capability in the event that conflict were to extend into space, Sapp said. The budget documents define an Enterprise Space Battle Management Command and Control capability for the Joint Space Operations Center (JSpOC), as providing a system that allows JFCC Space Battle to meet emerging threats. This system will develop and integrate mission applications which include, but are not limited to, providing the ability to aggregate intelligence data from various user-defined sources and automatically generating alerts, provide an integrated operating picture for radio frequency spectrum inputs, and create an interactive modeling and simulation environment to support training and exercises, collaborative data sharing, and Course of Action (COA) development and assessment,” the documents state. JSpOC detects, tracks and identifies all artificial objects in orbit conducting planning and executing the JFCC Space mission. NSDC is not intended to replace JSpOC. While space situational awareness capabilities come out of JSpOC, at NSDC’s initial capability, DoD and the intelligence community will start to transition those space situational awareness capabilities to NSDC. Phase 2b, which began in November 2016, involved NSDC assuming increased space situational awareness and indication and warning capabilities, Buck said, adding NSDC is expected perform all assigned space defense missions by January 2018. Greater specifics, such as dates or timelines for NSDC’s initial and full operational capability, were not available as a spokesman told C4ISRNET JFCC Space can’t offer anything further.